Girl Scouts' are the first choice for girls and parents. 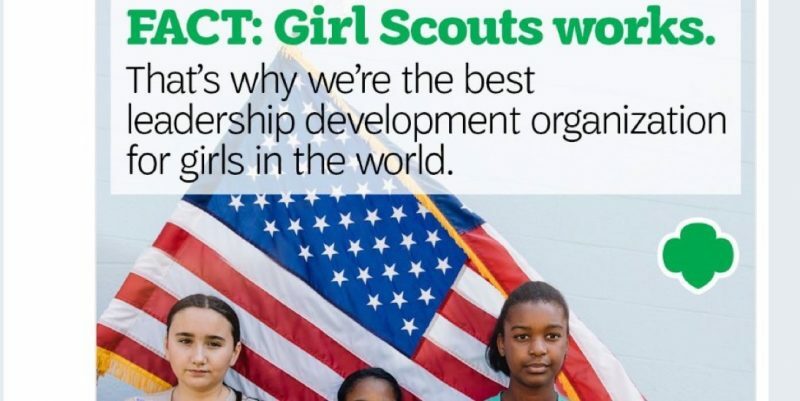 Girl Scouts’ are the first choice for girls and parents. Boy Scouts is changing its name as it prepares to accept girls into its ranks. Boy Scouts dropped "boy" from its name Wednesday in a bid to attract more girls into its program. The newly named "Scouts BSA" will start accepting girls next year. Girl Scouts' CEO fired back at the name change on Wednesday, saying, "We are, and will remain, the first choice for girls and parents." The organization also tweeted, "Fact: Girl Scouts works. That's why we're the best leadership development organization for girls in the world."